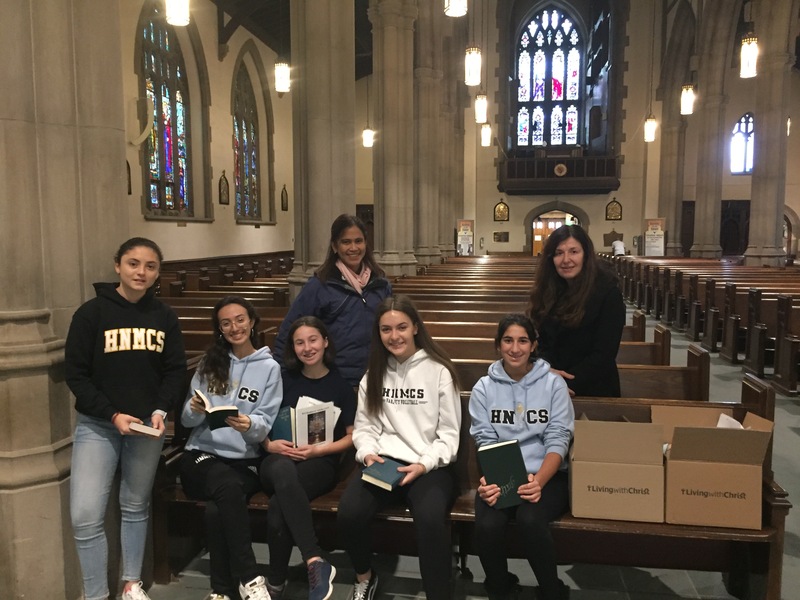 On Tuesday November 27, the Holy Name of Mary College School Senior School participated in #GivingTuesday2018 a day filled with giving back within the local community. 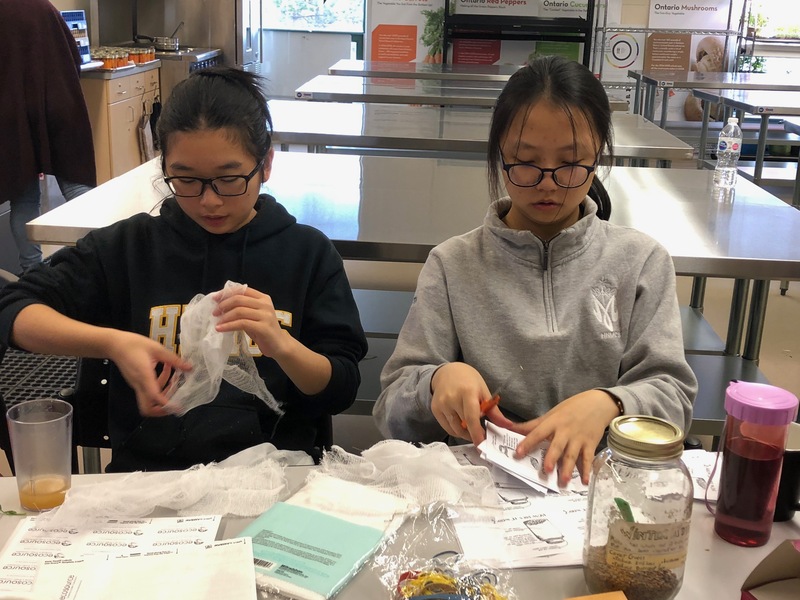 Students were at 10 different placements across the GTA, including SEVA Food Bank, The Good Shepherd, EcoSource and the Archdiocese of Toronto. A little closer to home, some students volunteered at St. Vincent de Paul, where they helped the elderly learn how to use electronic devices. 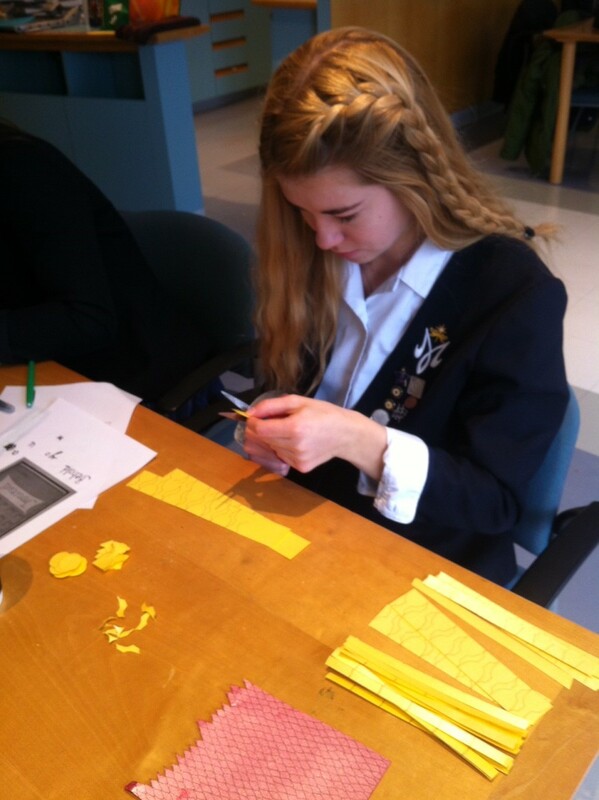 Students volunteering at the Holy Name of Mary Convent created crafts to be sold at the Felician Sisters mission store. 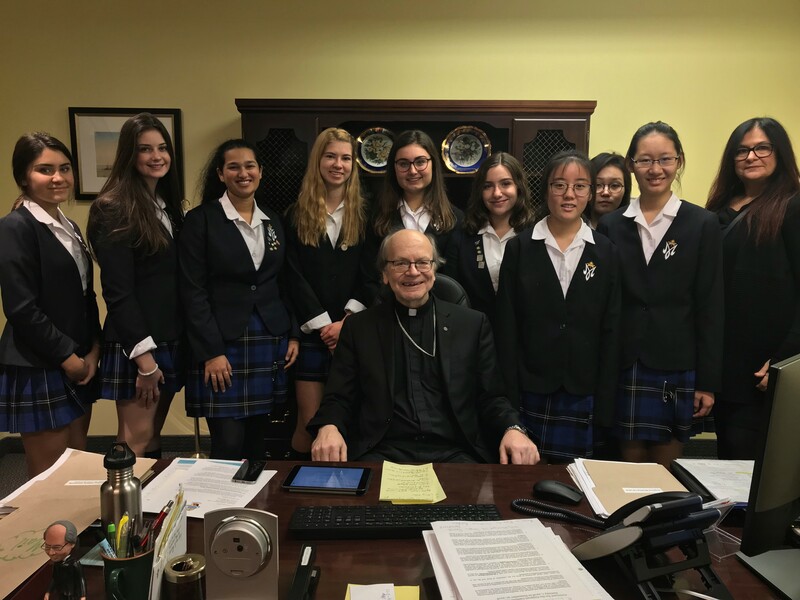 GivingTuesday helps students live out the school’s core values of Excellence, Respect, Justice and Compassion by spending the day selflessly giving to those in need in the community.